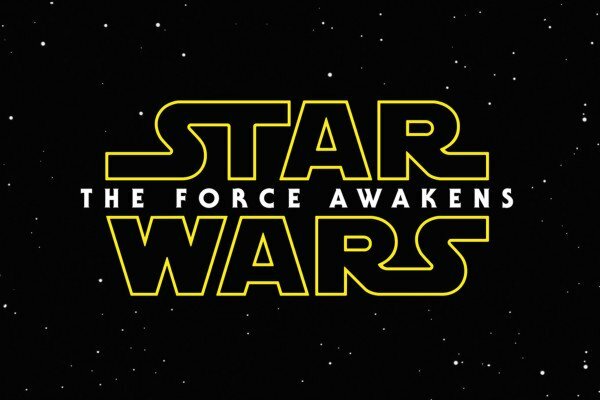 Star Wars: The Force Awakens has become the fastest movie to take $1 billion at the global box office. The seventh episode of the Star Wars franchise achieved the feat in 12 days, beating the previous record of 13 days set by Jurassic World in June. However, while Jurassic World had the benefit of record takings in China over the period, The Force Awakens has yet to open there. 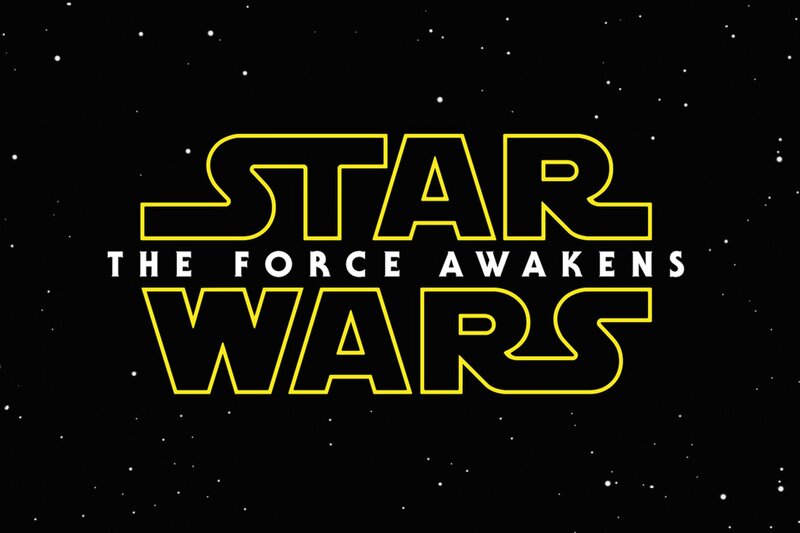 The force Awakens also scored the biggest US Christmas Day box office takings in history with $49.3 million. J.J. Abrams’ movie took $153.5 million in the US in its second weekend, bringing its total domestic haul to $544.6 million. The weekend’s other releases included the Will Ferrell and Mark Wahlberg comedy Daddy’s Home, which took $35 million. Jennifer Lawrence’s Joy – which sees the actress reunite with Silver Linings Playbook director David O. Russell for the biopic about the creator of the Miracle Mop – took $17.5 million. Point Break, a remake of the 1991 Kathryn Bigelow movie starring Keanu Reeves and Patrick Swayze, flopped however with audiences. The movie, which had a reported budget of $105 million, took just $10.2 million across 2.910 venues. In limited release, Leonardo DiCaprio’s film The Revenant earned $471,000 from four locations, averaging $117,750 per screen.